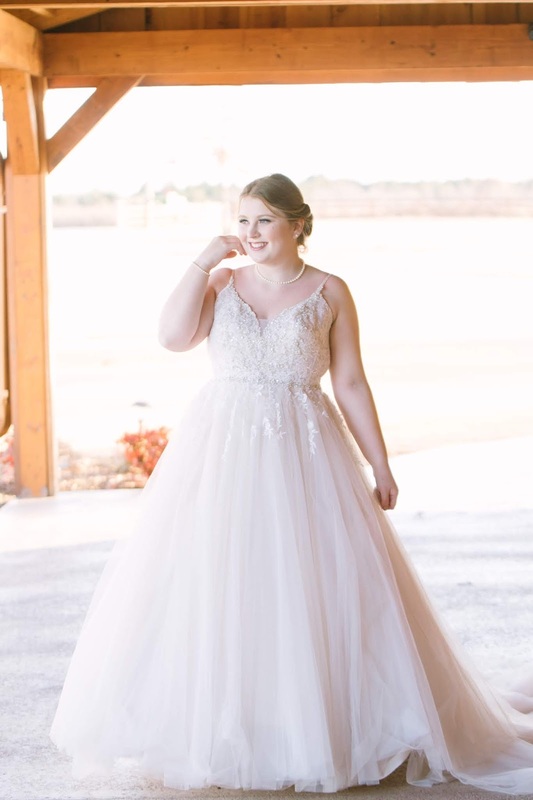 In three short weeks, Cassie graduated college, started a new job, and got married. 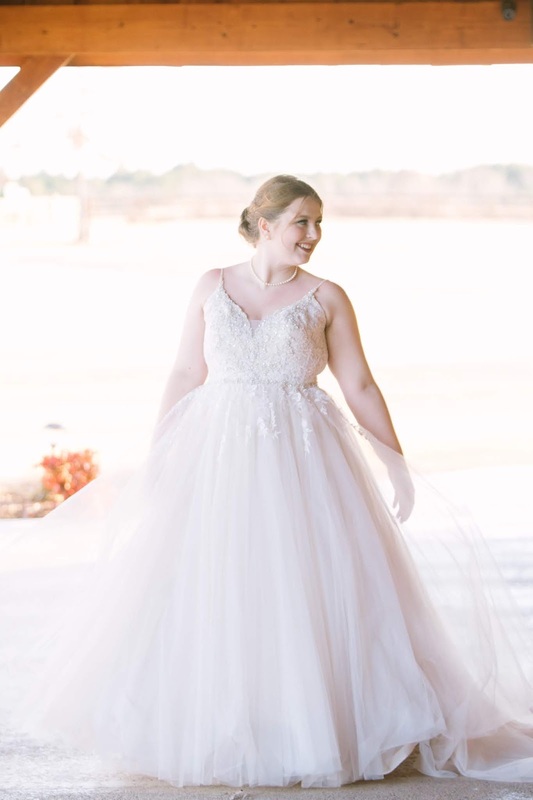 Wow, what a way to end 2018! 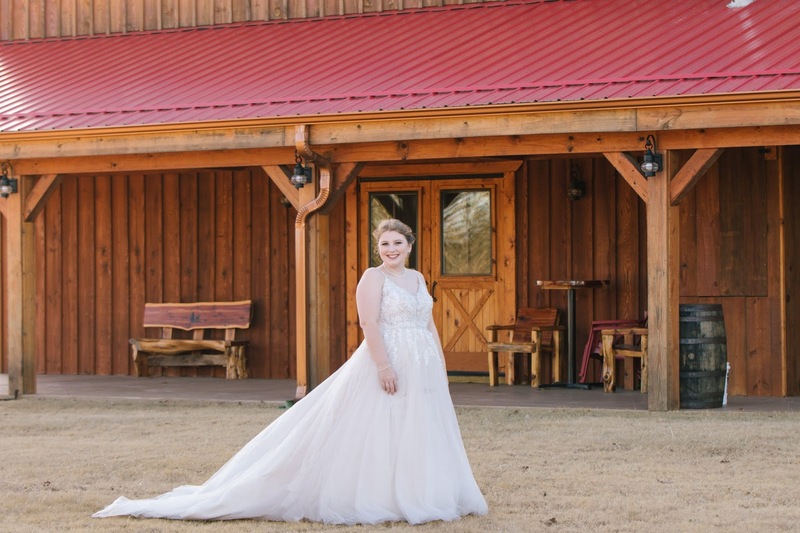 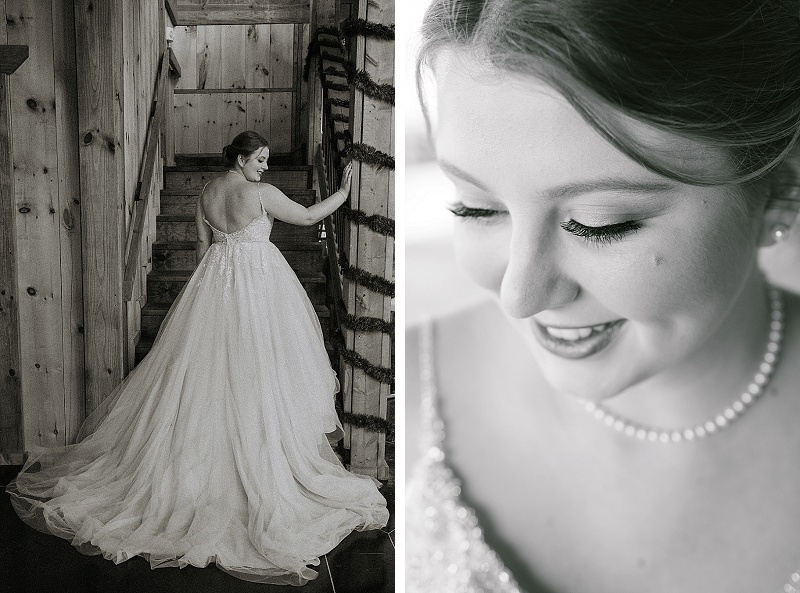 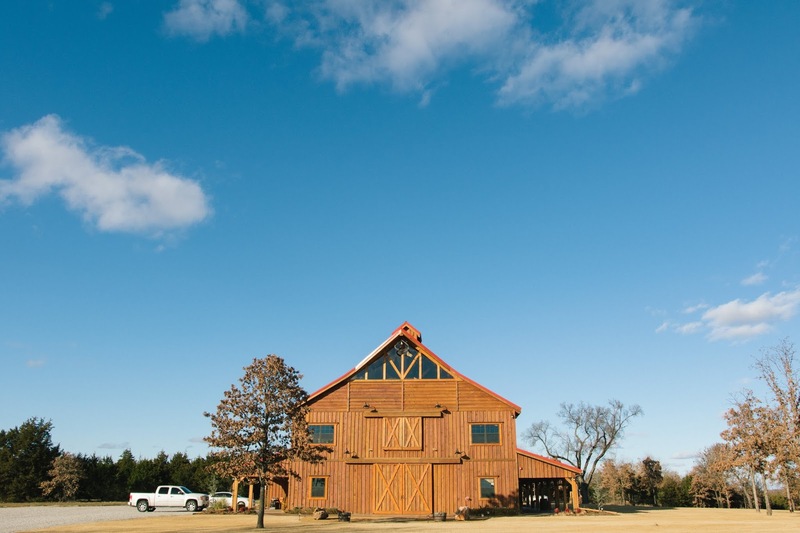 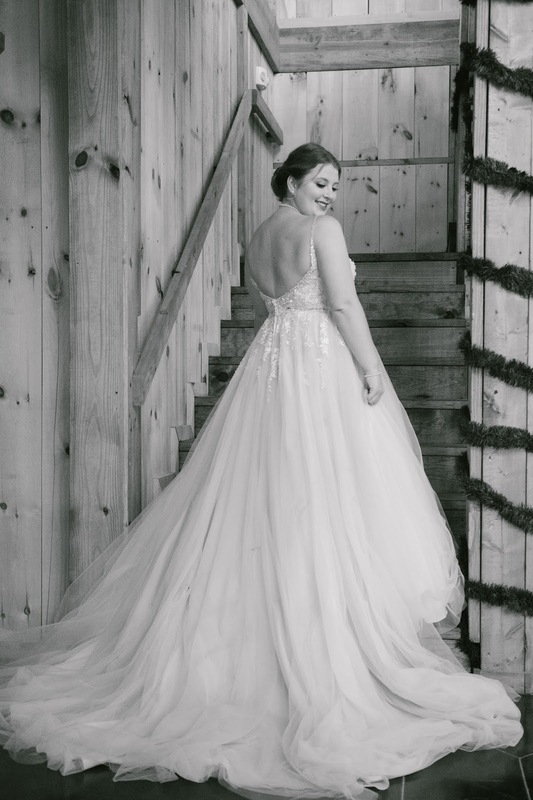 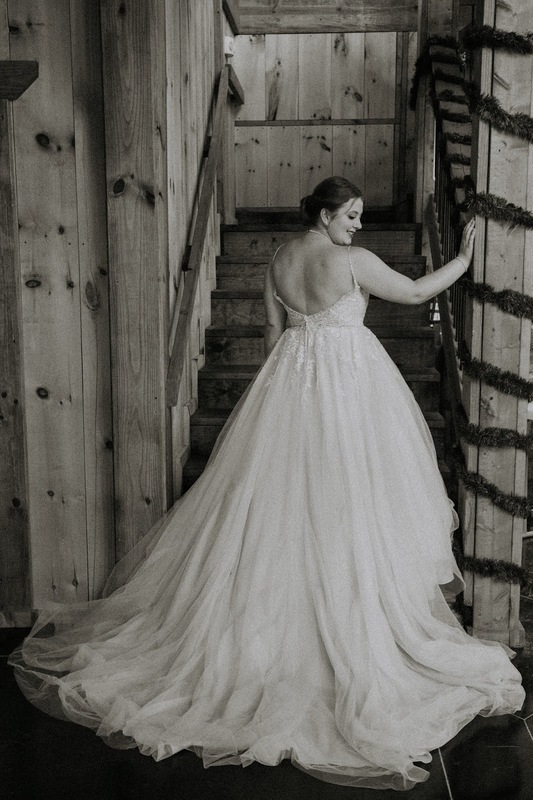 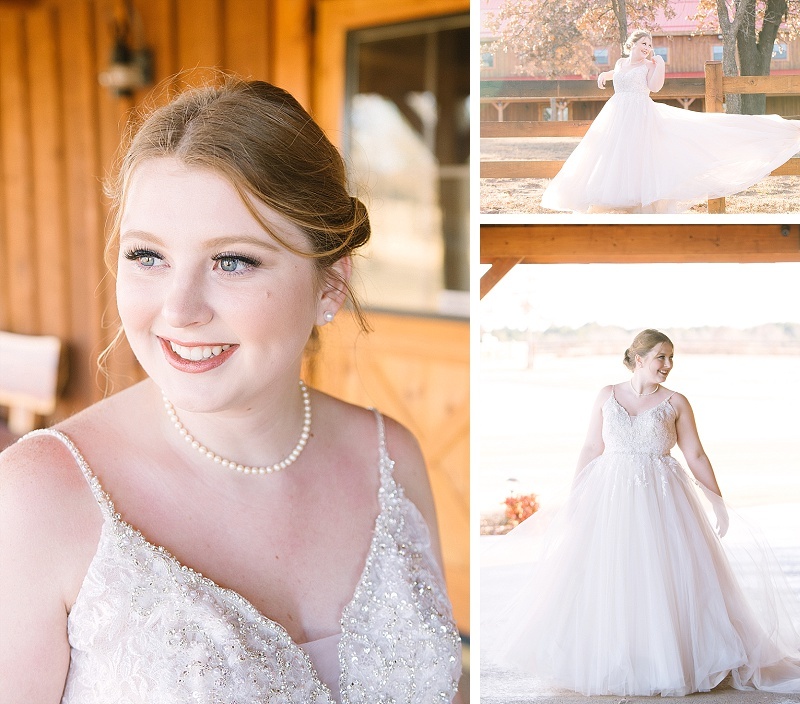 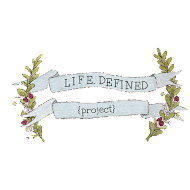 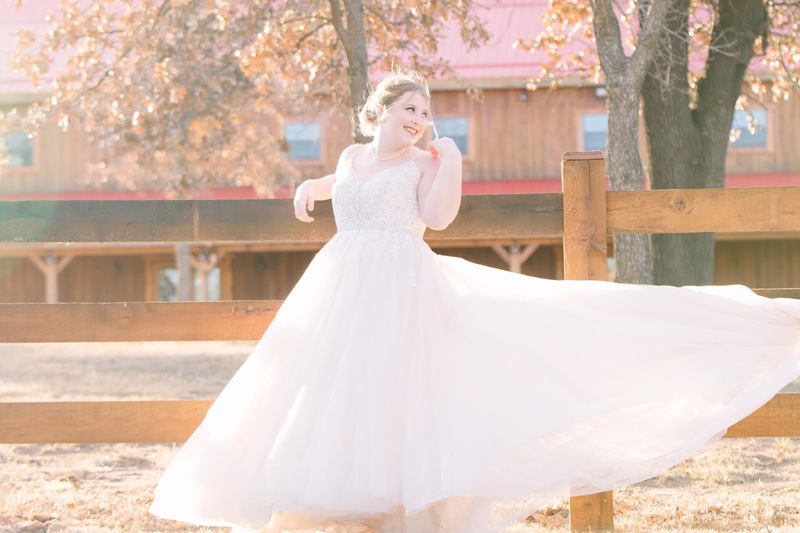 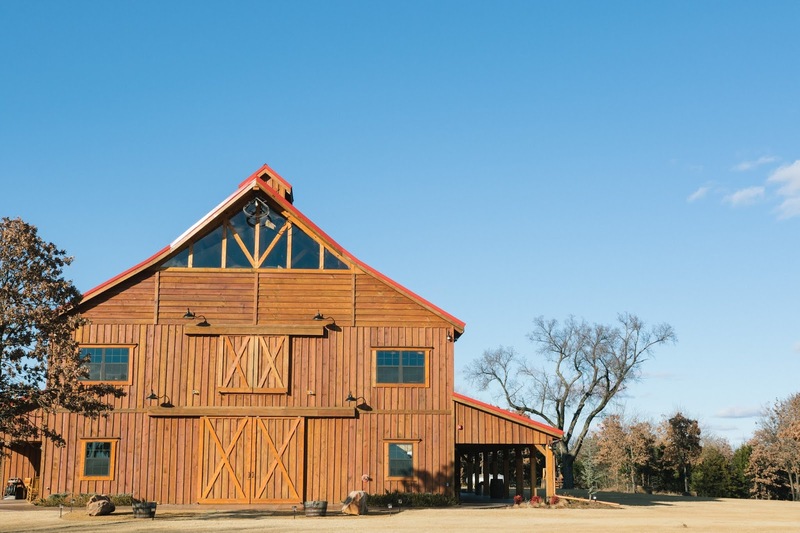 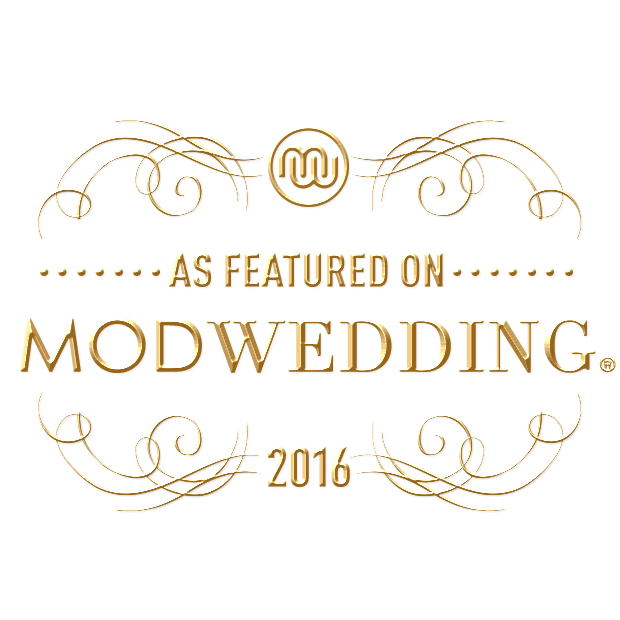 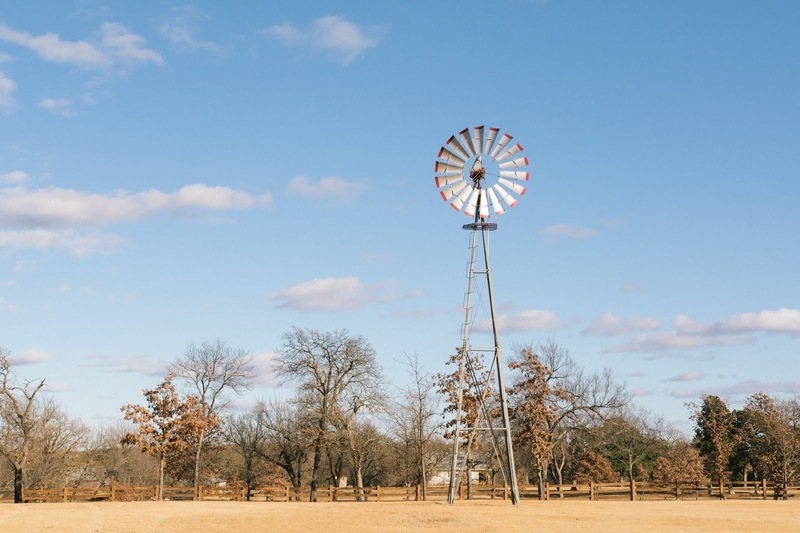 In December, we met at Cedar Deer Lodge, a lovely rustic venue for Cassie's bridal session. 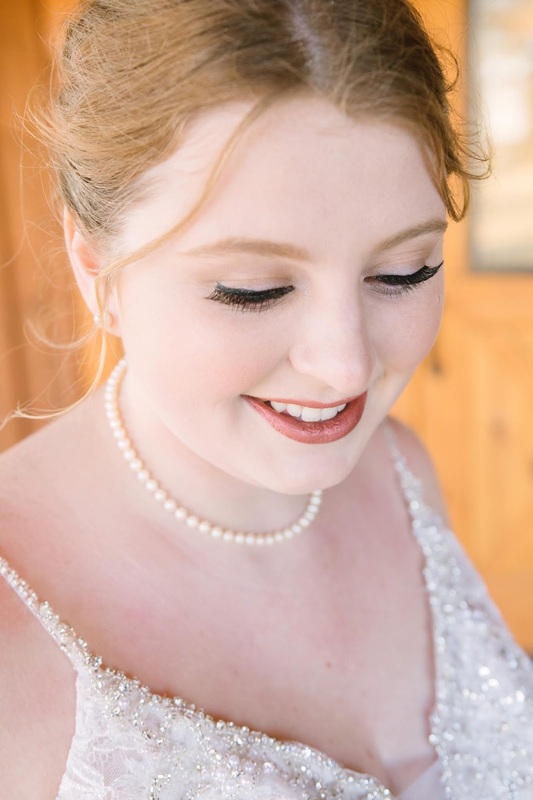 She had a test for her hair and makeup, to see what she'd like for her big day. 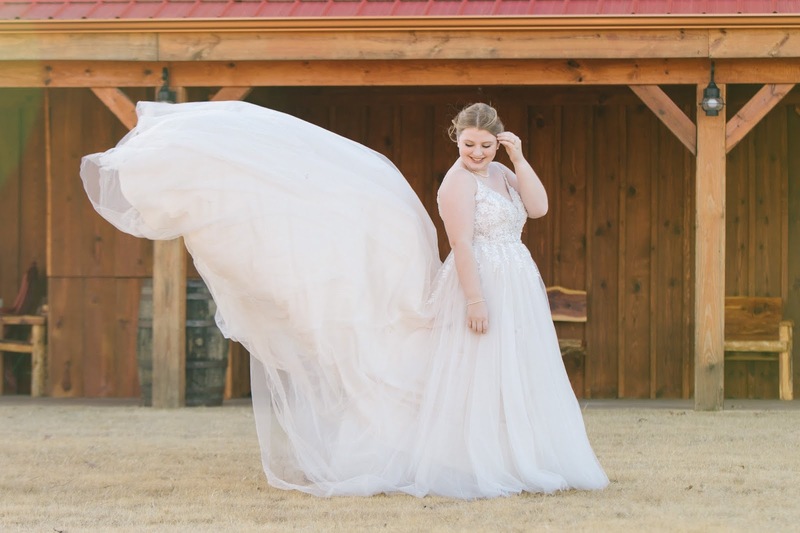 (I mean, she was flawless!) 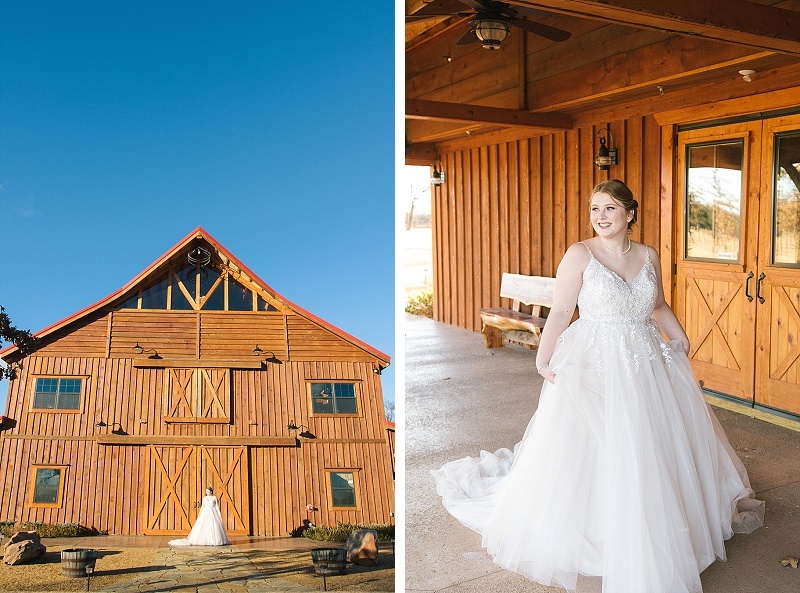 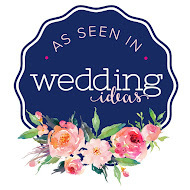 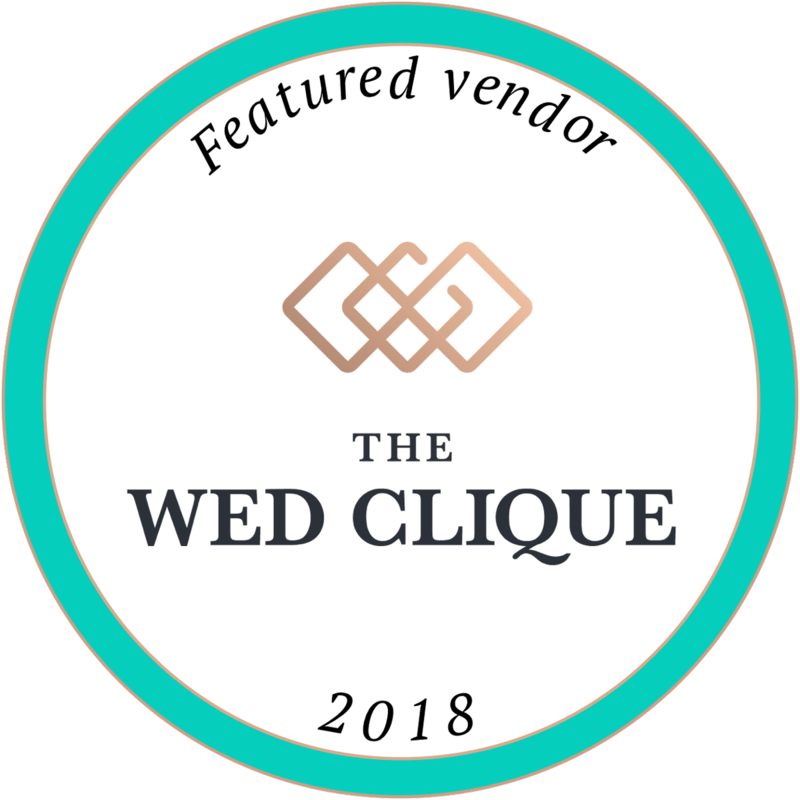 During that time, we were able to walk around the venue, find some of her favorite spots to photograph in preparation for the wedding day, and have fun without any time constraints. 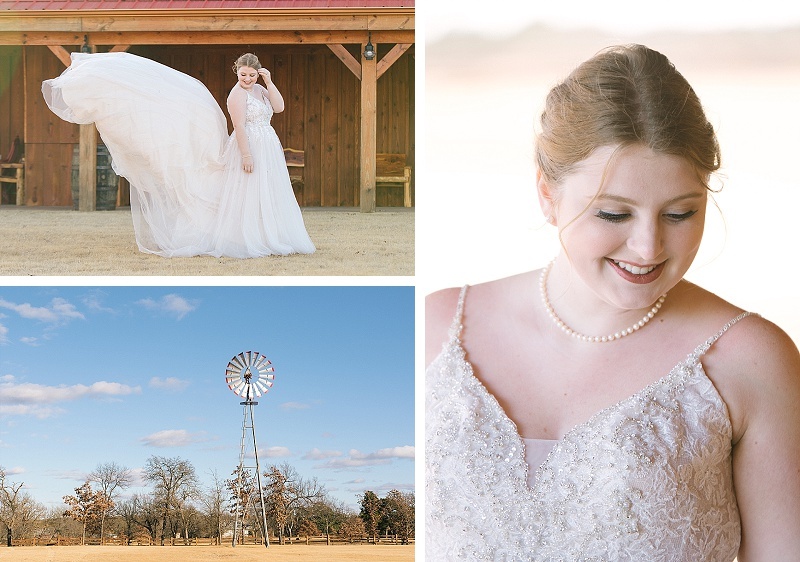 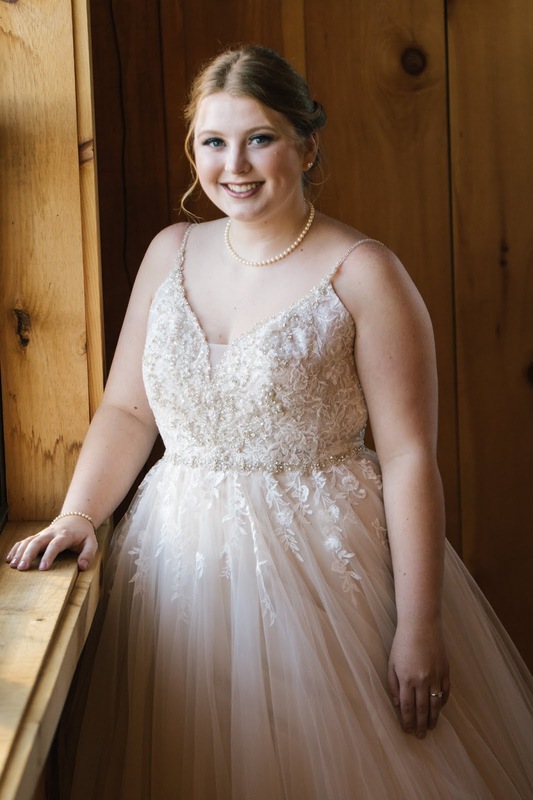 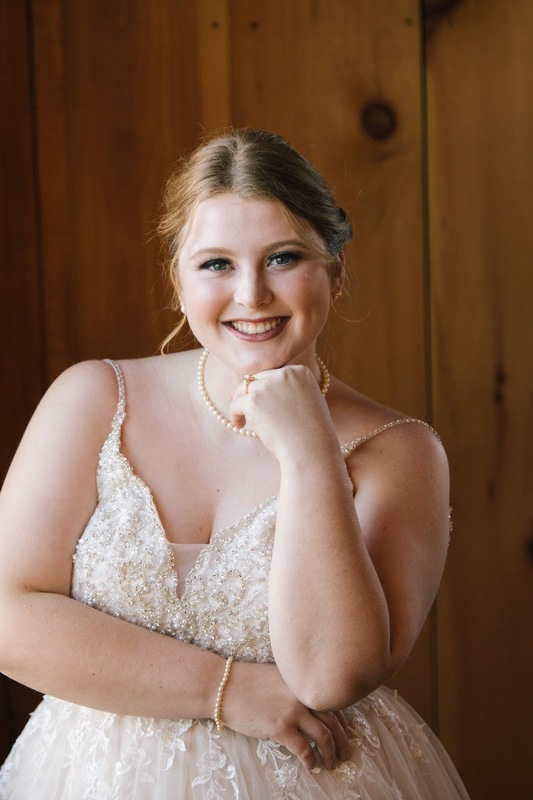 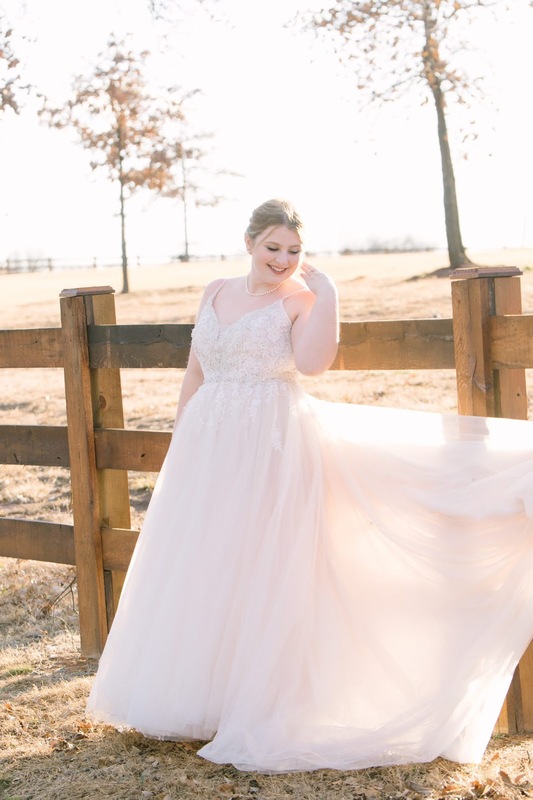 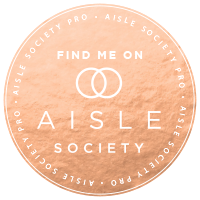 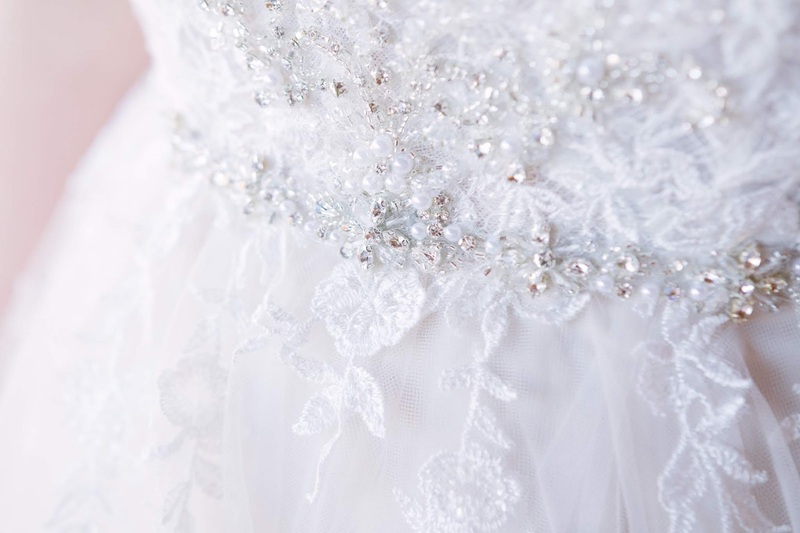 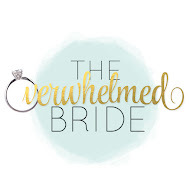 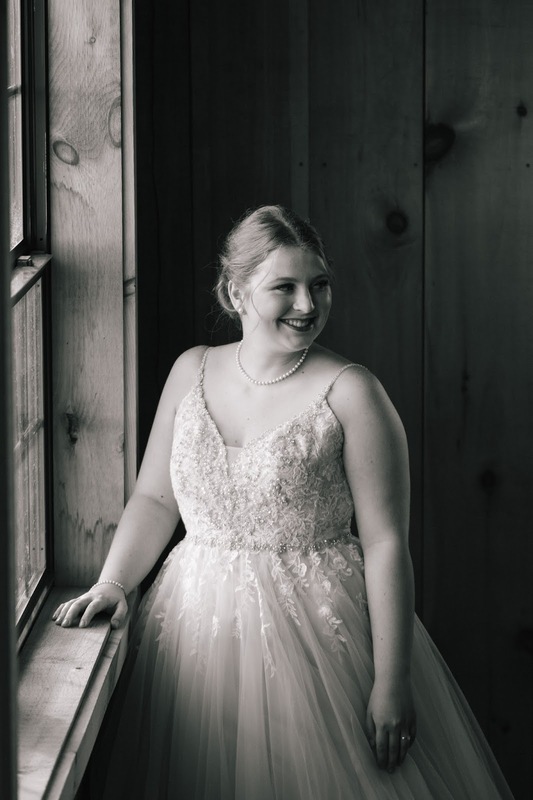 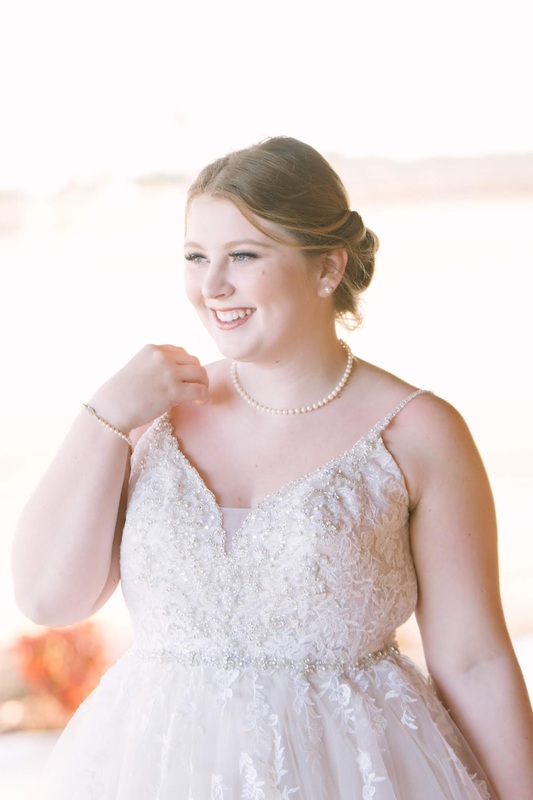 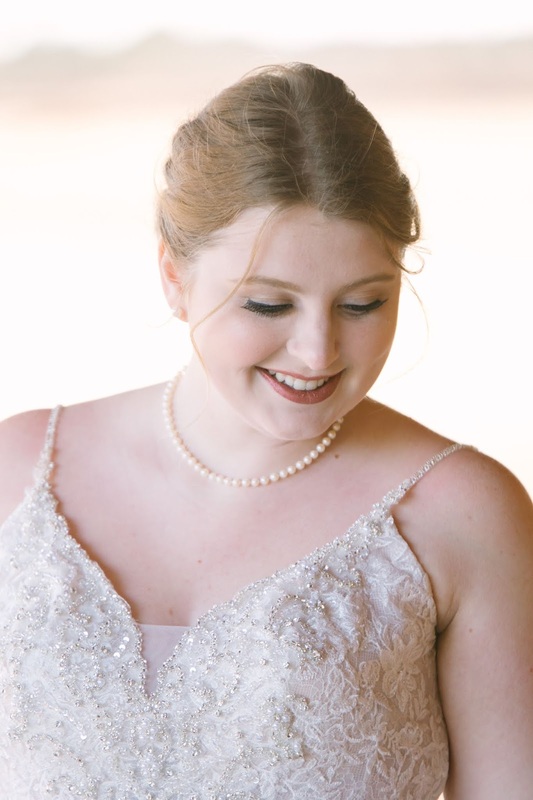 I am so excited to show off this lovely bridal session!